Some Native American tribes and/or nations also use Sweet Grass to bring in positive energy when sumdging. It can either be burned with the Sage or by itself after they Sage. Either way it is burned in the same recepticle as the Sage usually a shell of some kind. Sumdging can be you to cleanse yourself and home. SOme SOlitary praticioners as well as covens use it to cleanse themselves before entering a sacred circle. It is laso used to cleanse the space they sacred circle will be made in. 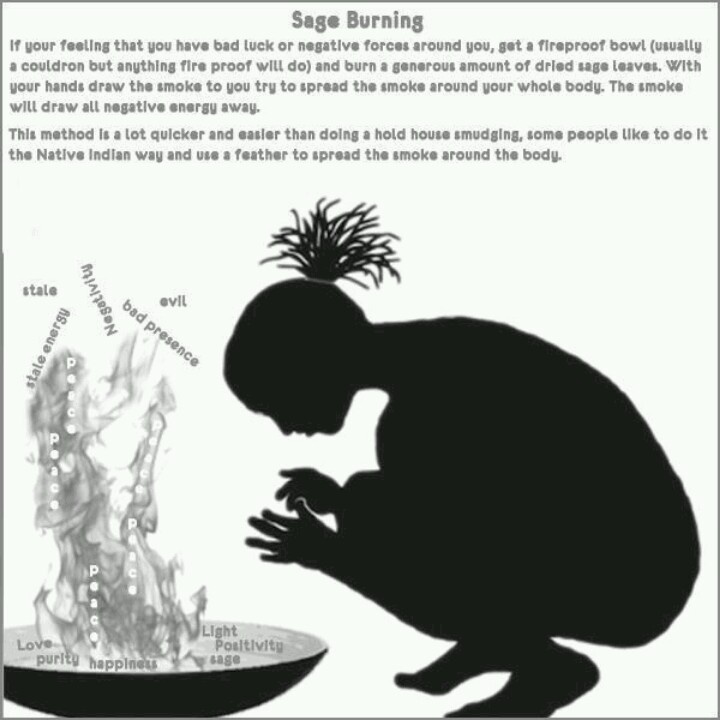 Posted on September 11, 2015 September 11, 2015 by Lady BeltanePosted in Pagan PathsTagged Coven, Native American, Pagan, Pagan Paths, Sage Smudge, Smudging, Solitary Witch, Witchcraft. Not just any shell is used in Smudging. It is the abalone as its unending circle represents the unending circle of life. Thank you for pointing that out. I should have been more specific in my post. Btw, I don’t check email. I’m terrible about that.